Servants and socialites sip cocktails side by side on their way to new lives in this “thrilling, seductive, and utterly absorbing” (Paula Hawkins, #1 New York Times bestselling author) historical suspense novel in the tradition of Agatha Christie’s Death on the Nile and Ken Follett’s Night Over Water. Rachel Rhys is the pen name of a successful psychological suspense author. 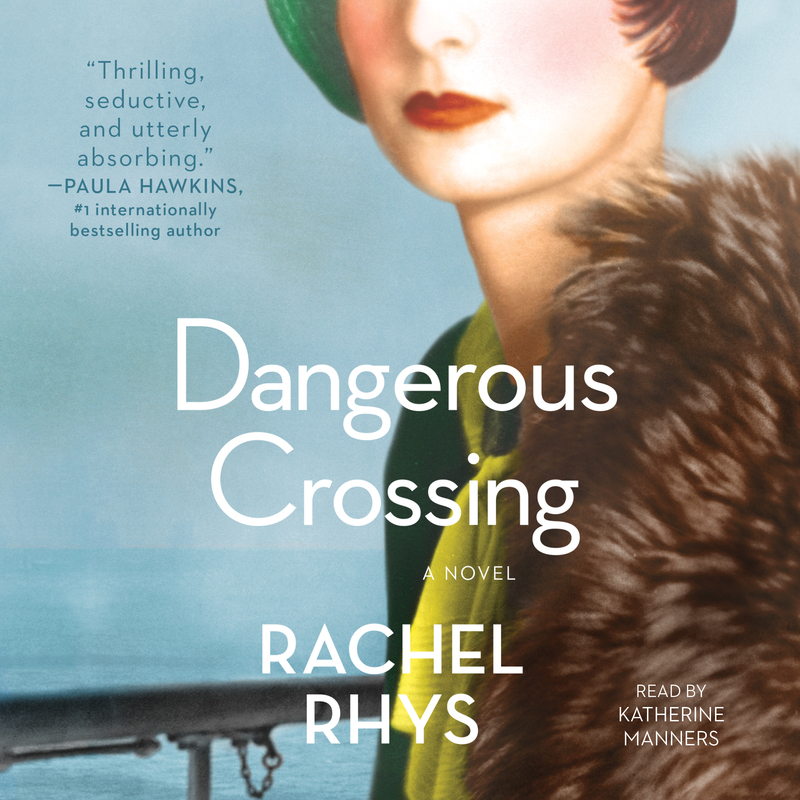 Dangerous Crossing is her historical fiction debut. She lives in North London with her family.